Simulcast, at least in theory, accelerates digital subscribership — especially if it becomes the entry point for new video customers. 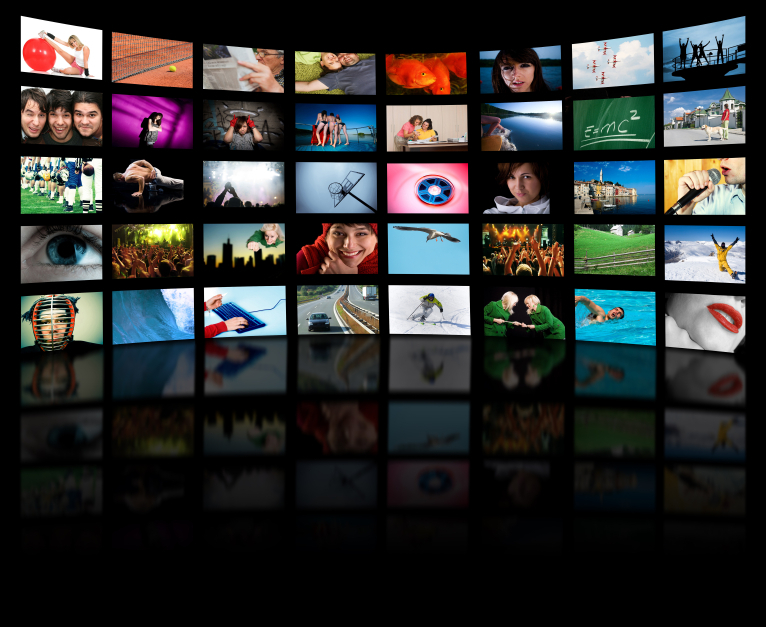 Local advertisements are stored on digital file servers, same as video on demand. But when they’re switched out into the system, they’re carried in plain old RF analog. Meaning, they’re not crammed into a QAM (quadrature amplitude modulator), like VOD programs, because they’re not intended for digital ears.